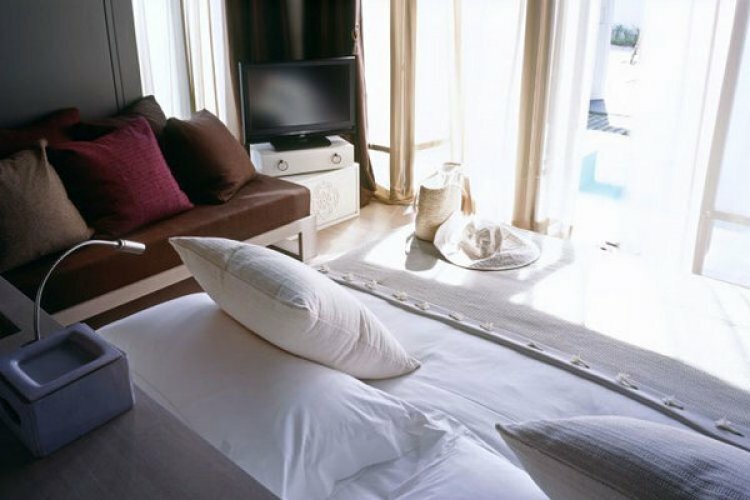 At the Sala Phuket resort and spa you can clear your mind in stylishly sleek surroundings. It is only a ten minute drive from Phuket airport and you will arrive in the stunning setting of Mai Khao beach on the northern shore. 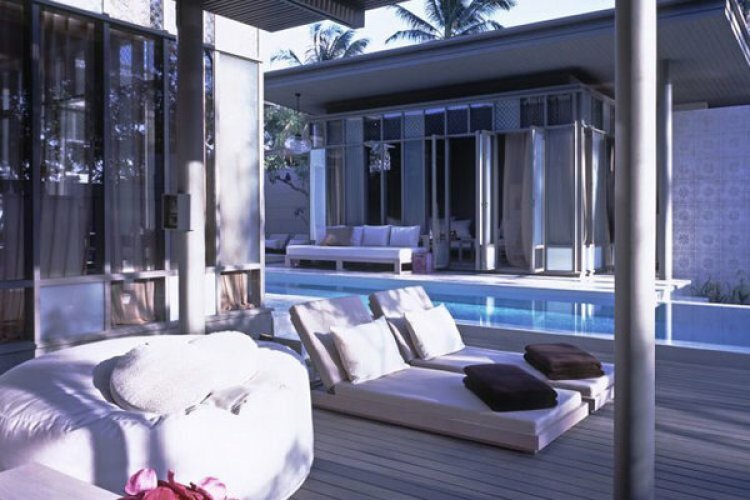 Here you will find the stylish, secluded resort of Sala, Phuket. Combining the islands indigenous Sino-Portuguese architecture with modern 5 star luxuries. The Sala Phuket is truly one of a kind. The clean lines of the open plan villas and suites are beautifully harmonious with the tropical surroundings. At Sala Phuket 'open plan' is taken to a level you can only enjoy in a tropical climate. Laid out around each villa's own private pool you'll find a sumptuous bedroom, an open air veranda and a huge open air bathroom. Don't worry about your privacy, each villa is almost a mini resort. Excellent accommodation, staff great and a brilliant stay. We have become friendly wit the hotel gm and nothing is too much trouble.